Cashless payments provider SNAP Account will be among the exhibitors at Convoy in the Park at Donington Park on 21-22 July, the company has announced. 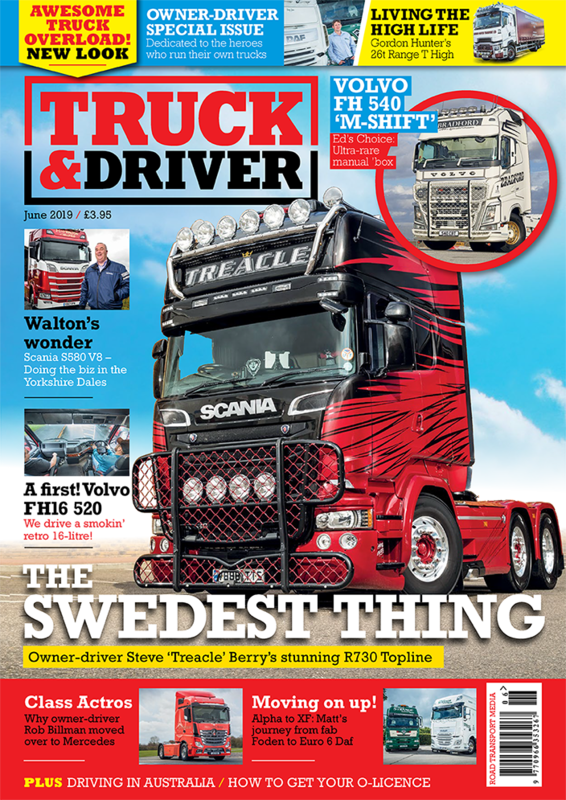 SNAP Account has more than 65,000 customers in the haulage industry. By using drivers’ licence plate numbers, services like parking, washing and even the Dartford Toll, can all be billed to the customers’ accounts, without the need for carrying cash and hoarding receipts for reimbursement. These expenses are then sent in a convenient, itemised invoice. 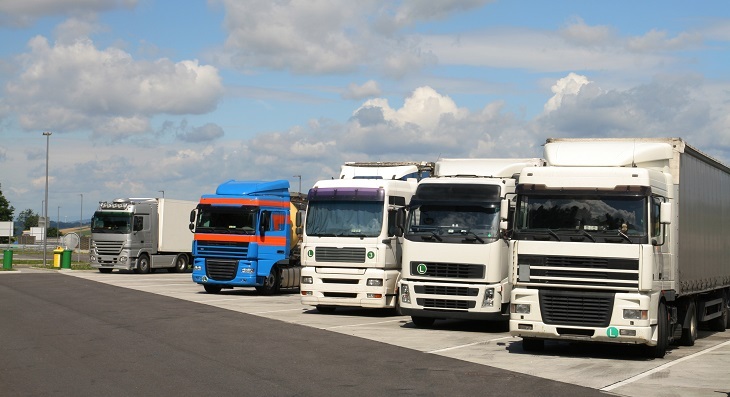 At the stand, representatives can tell you about how SNAP Account has branched out over the past year with a range of new and revamped offerings for HGV drivers across the country. This includes a Roadside Assistance service that requires just one phone call to get everything sorted, simplifying a potentially stressful situation. SNAP Account has also introduced a bespoke Asset Finance service, bringing together a diverse network of lenders to offer the best possible deals to customers. And most recently they launched their own Online Shop, providing drivers with a convenient site that allows them to buy everything they need for a life on the road, all in one place. The company is just one of the exhibitors that will be at the trade show that forms part of Convoy in the Park. Many other companies – from cleaning products retailers to model truck retailers to truck manufacturers – will be at the event. Elsewhere at Convoy in the Park, there will be a full programme of racing over both days, lead by the British Truck Racing Championship. Away from the track, there will be live music, comedy and plenty of fun activities, rides and events to keep all the family entertained. Go to www.convoyinthepark.com for more information and details of how to book tickets.